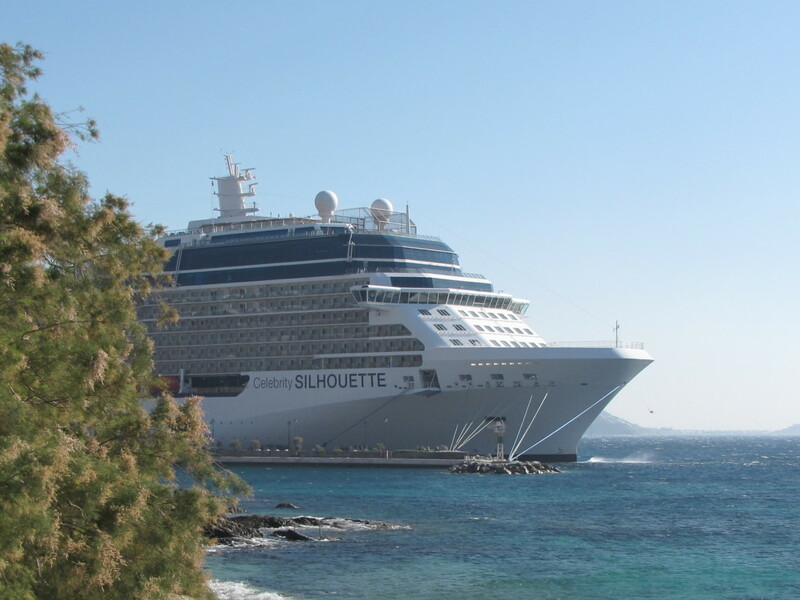 The Celebrity Infinity ship holds 2,000 passengers (our ship). 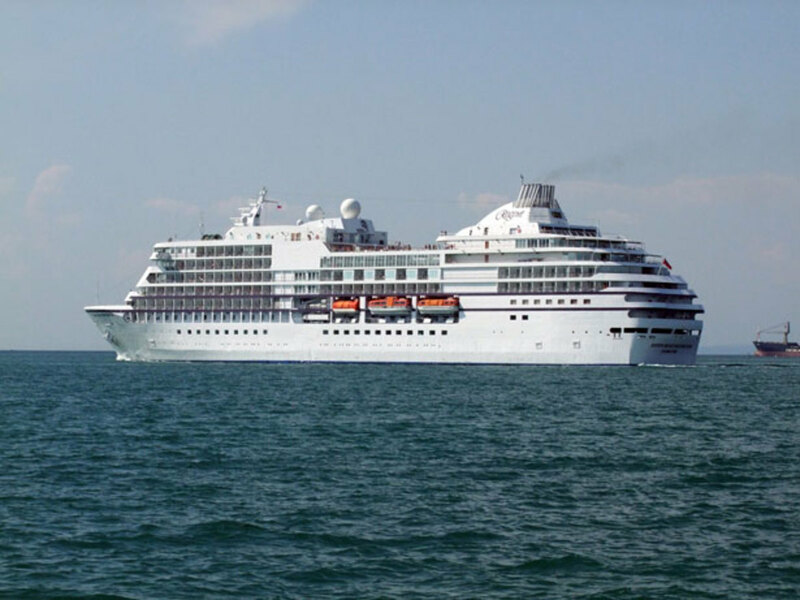 The Le Diamant ship holds 200 passengers. 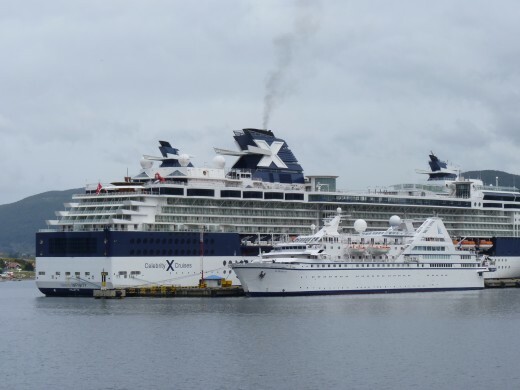 Both ships are docked in Ushuaia after their trip to Antarctica. The crew from the Chilean research station came to visit us. I told my wife that I would like to take her to the ends of the earth and that is where we went - Antarctica! 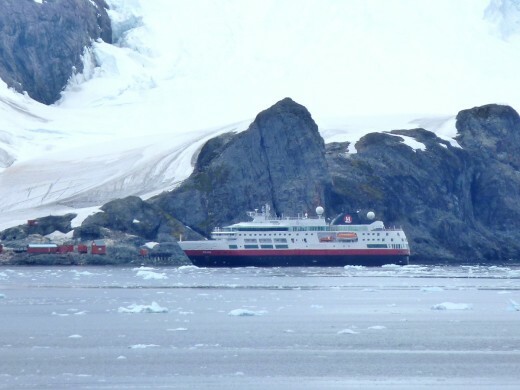 There are two main ways of cruising to Antarctica, one is on the smaller cruise ships (or research ships) which hold up to a maximum of 200 passengers or the second is on a large curise ship which hold about 2,000 passengers. There are pros and cons to both types of ships. The cost for the large cruise ships is about $3,000 per person for a 14 day cruise of South Amercia which includes two days in Antarctica (plus two more days to travel to and from the Antarctica penninsula). The cost for the smaller ships is about $9,000 per person for up to 10 days from Ushuaia Argentina to just Antarctica and Cape Horn. 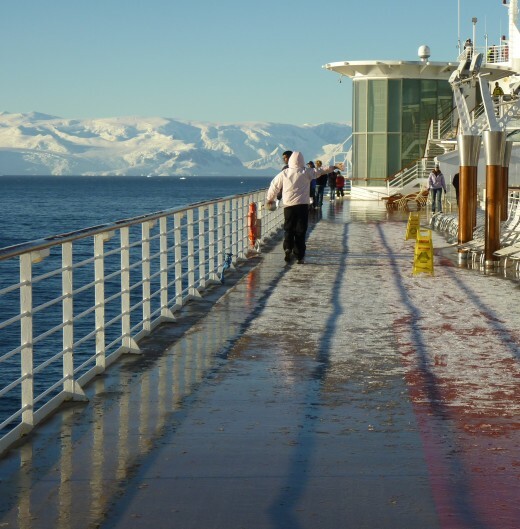 On the large ships you do not land in Antarctica, you only cruise along the Antarctica penninsula for both days. 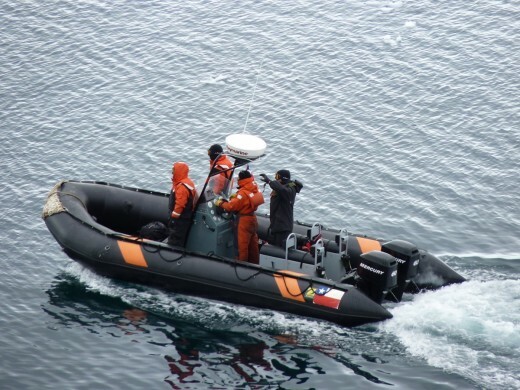 On the smaller ships you do land on Antarctica several times and your cost includes your special clothes and equipment that you are required to use while on the Zodiacs and on land. The large ships have excellent stabilizers which help to prevent the ship tossing from side to side (very few of the 2,000 passengers on our ship got sick). The waters down there are rough with big waves and swells. The smaller ships do not have the big stabilizers and most of the passengers on them get sea sick (I talked to people on a few of the small ships). 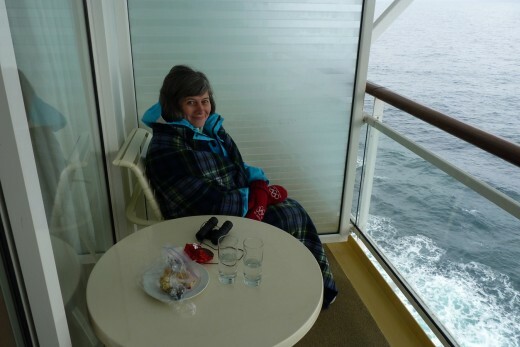 On the large ships you can cruise by Antarctica in 5 star luxury with a balcony while on the smaller ships there is less luxury. We are so happy and feel so fortunate that we traveled to the Antarctica penninsula on the Celebrity Infinity in luxury even though we were not able to set foot on land. We saw amazing things that most only see in pictures. 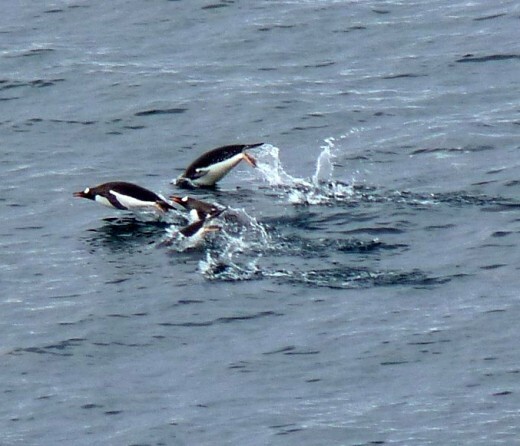 We also took hundreds of photos in Antarctica and a few of them are included with this Hub. 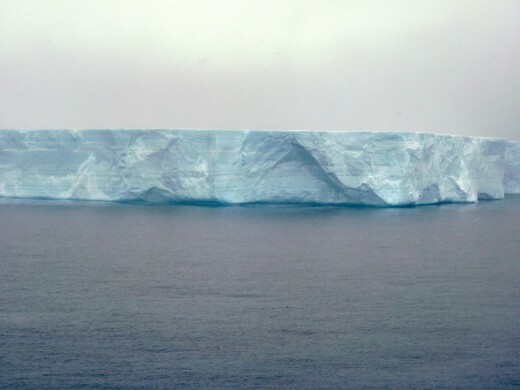 Before we even reached Antarctica, we saw our first icebergs somewhere between The Falkland Islands and Elephant Island and the entire ship was eager to go on deck to view them. The next day on our first day actually in Antarctica, it was foggy and cold with low cloud cover and the entire ship was bundled up in winter coats, gloves and hats as we sailed slowly past the Elephant Island chain and saw the location where the Shackleton crew had been stranded nearly a century ago, a very desolated spot! 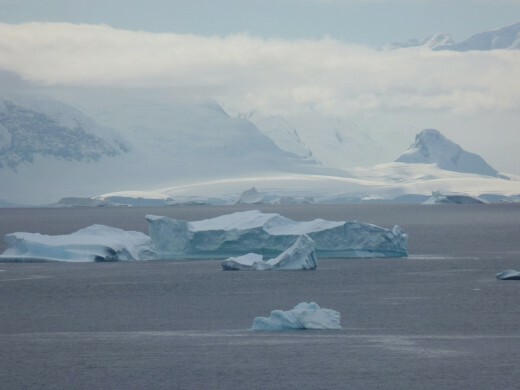 Massive icebergs, some over a mile long greeted us as we sailed along the Antarctica penninsula along with whales of all types and penguins and sea lions on icebergs! The following morning I awoke at 5:00 am to see an amazing warm pinkish glow on a snow and ice covered mountain island (Hoseason Island) and ran out onto my balcony in only my pajamas in -10 C temperature to grab some pictures (see attached photo), an experience I will not forget! That second day appeared warmer due to the blue sunny skies even thought it was still -10 C. We traveled through the Gerlache Straight and witnessed amazing thin clouds draping themselves on the snow and ice covered mountain peaks (see attached photo). 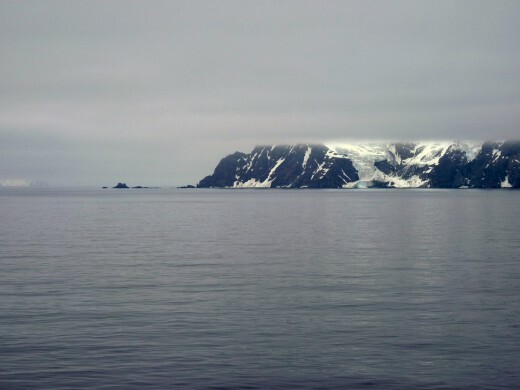 Our destination was Paradise Bay and its serene calmness, beautiful blue icebergs, amazing marine life with whales, penguins swimming or hitching a ride on icebergs, sea lions also swimming or hitching rides on icebergs but the most surprising sight was other ships and people! 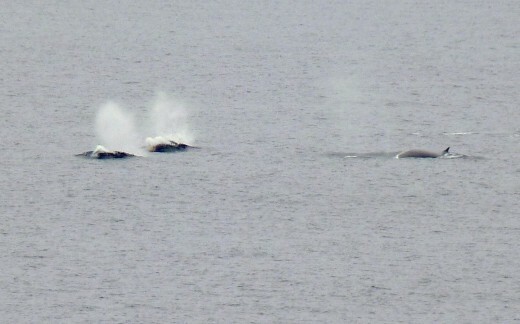 We saw several other smaller cruise ships, an abandonned Argentinean research station, the Chilean research station with their crew in a Zodiac and a group in four Zodiacs (from one of these small ships) following a group of Orca whales! None of us wanted to leave, however the ship slowly had to leave and head towards the tip of South America. 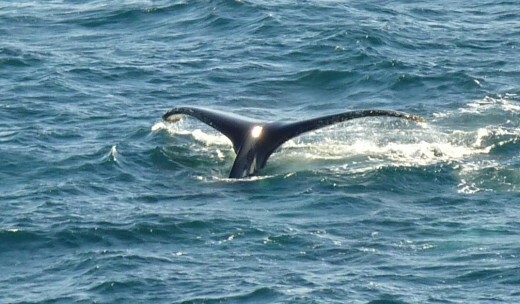 Everyone on board, including the crew and visitors were moved by this experience! 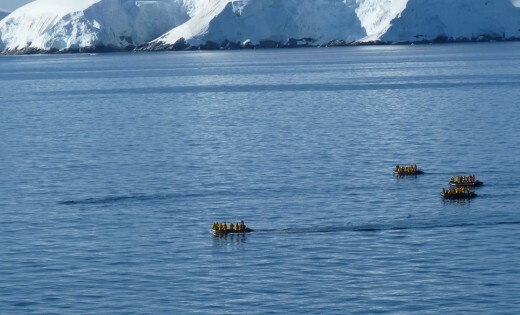 If you wish to travel to Antarctica on a large cruise ship, the last ones will be going in 2011. 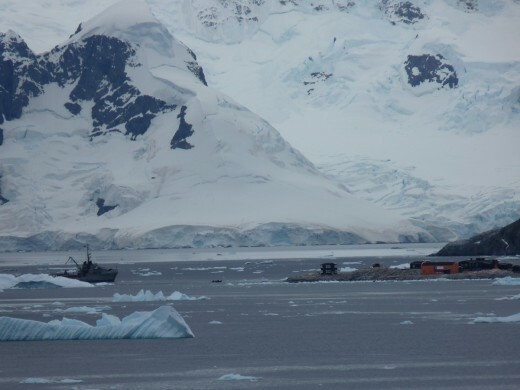 A rule was passed last year by the International Maritime Organization (IMO) banning the use and carriage of heavy fuel oils (HFO), the type of fuel commonly burned by large cruise ships, in the Antarctic. The reasoning is that a spillage of this type of fuel is considered too much of an environmental risk and extremely difficult to clean up as it settles to the bottom. 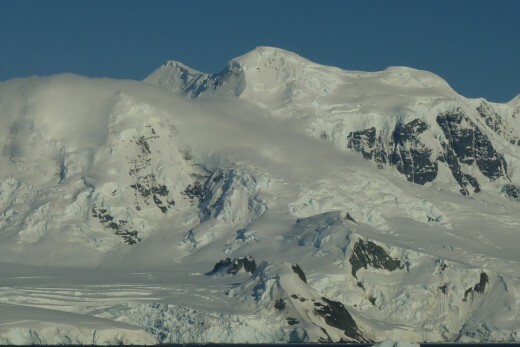 Therefore if you wish to visit the Antarctica penninsula as we did, book your cruise with Celebrity, Holland America or Princess for early 2011, otherwise you will have no other choice but to go on the much smaller ships afterwards! 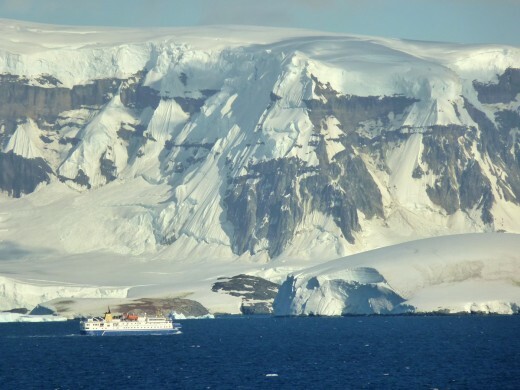 The larger cruise ships will continue to bring the thousands of tourists to Antarctica beyond 2011 as they will be switching from the heavy fuels to the lighter marine diesel fuel that is required. This lighter fuel does not sink and can evaporate into the air, reducing the cleanup and environment damage. This is the good news. The bad news is that this fuel is more than double the cost of the heavier fuel oil used up to 2011. This means that the cost will increase per person if you wish to include Antarctica in your cruise destination on these large cruise ships. Glad that you enjoyed my pictures of Antarctica. I did the same thing before I left on my cruise that you are doing now, which is to buy a new camera for the trip. I wanted a camera with the most powerful zoom, from both wide angle to telephoto, all in one lens, so that I did not have to change lens. Thus I did not get a full size camera, but an intermediate camera instead. To do this I bought a Panasonic Lumix FZ35 camera (which is considered an intermediate camera). It has an 18 x optical zoom lens which was good in 2010 when we went on this trip. Now Panasonic Lumix and others (Canon, Sony, Nikon, etc,) have up to a 40 x optical zoom lens on their intermediate cameras. 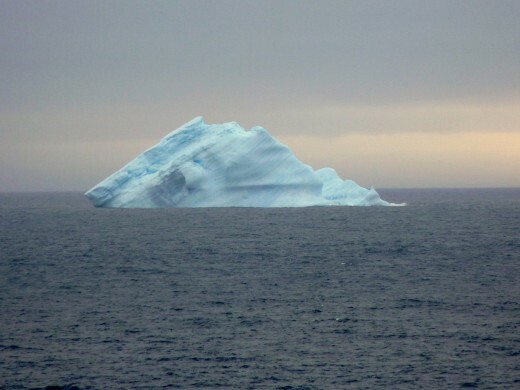 This is what to buy as you want to be able to zoom in on the shore, icebergs, mountains, etc. to get the best pictures, and not have to change lens between wide angle and telephoto. I still have this Panasonic Lumix and have used it on six more cruises after Antarctica. Let me know how your cruise turns out and have a great trip! I have been looking at your many lovely pictures for the last hour. Thank you for posting them. What make & model of camera did you use on your Antarctica trip? What length of lens did you use? 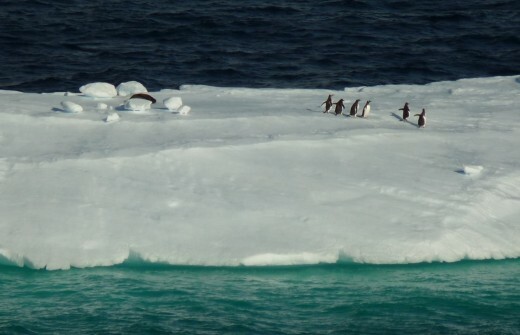 I will be taking the same cruise to Antarctica in 5 weeks. 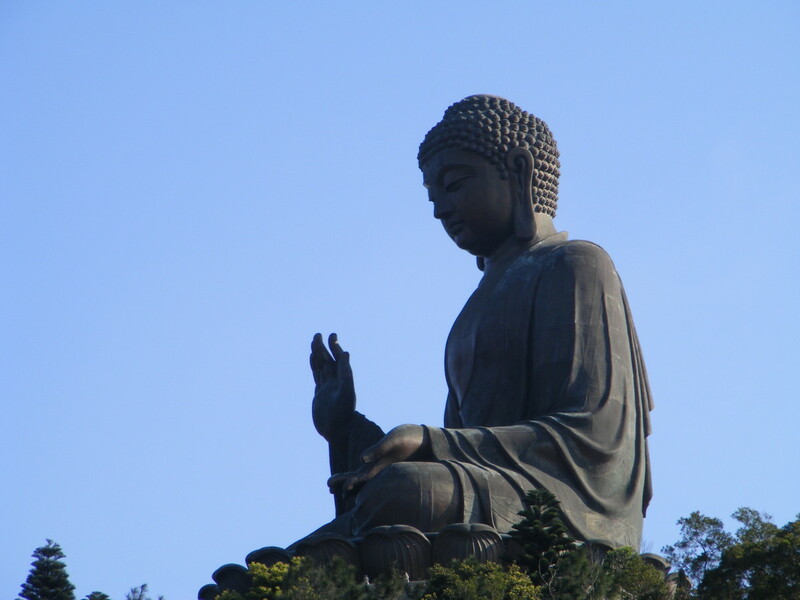 Your uploaded pictures were of particular interest and help to me. Thank you. Glad that you enjoyed the photos and Hub! 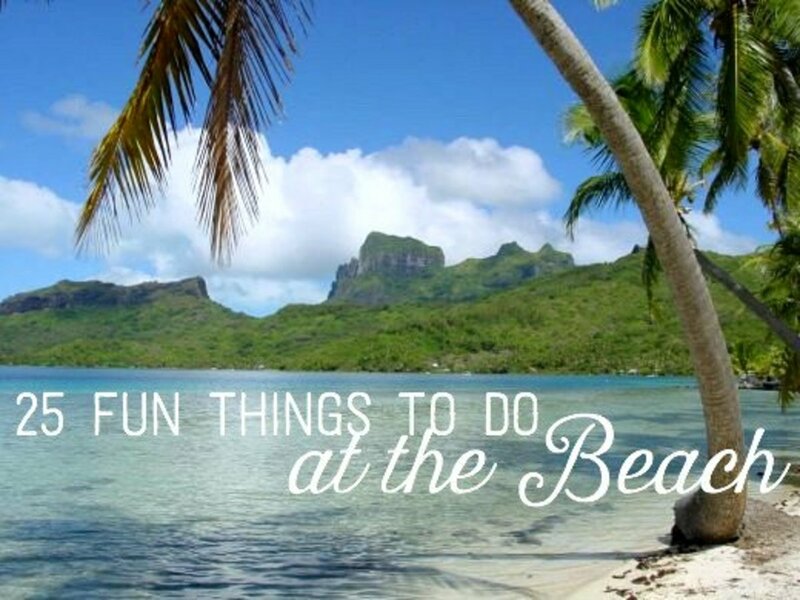 Yes it truly is an amazing place with so much marine life! What amazing pictures! Guess you are a man of your words...taking your wife to the "ends of the earth." Haha! 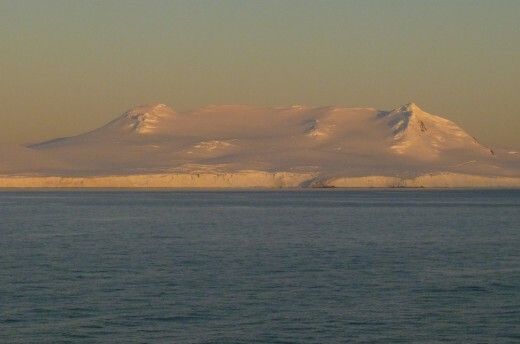 So happy to have been able to see this Antarctica Peninsula through your eyes and camera lens. Thanks! Glad that you enjoyed the Hub. We went on the Celebrity Infinity last year, Feb. 2010. Have a great trip and take lots of pictures! Enjoyed your report and it made me worry less about the potential seasickness issue!! We are also going on the Infinity in 3 weeks time! I guess we will be on one of the last big ships in the area! How recently did you do this trip?